Replacing an engine is expensive enough don’t let freight shipping cost break the bank. 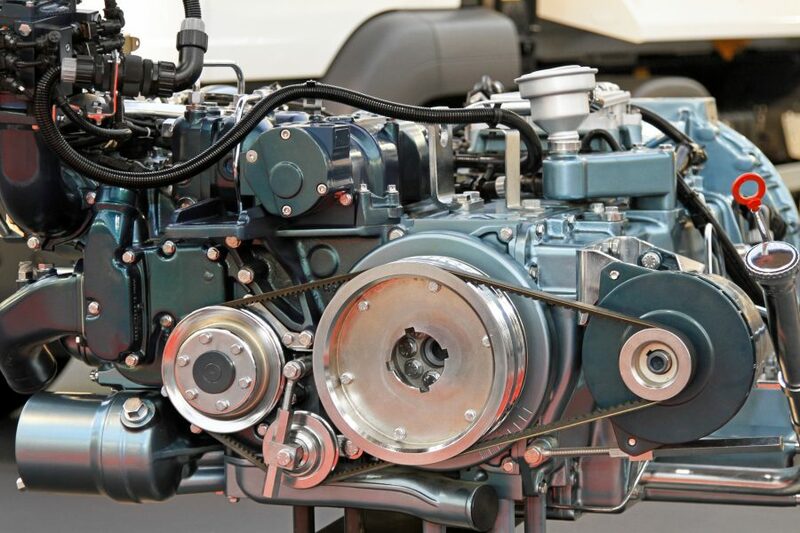 Getting your replacement engine shipped for the lowest cost is what Freight-Specialist does. We have regional and national carriers who can ship your engine for less than a set of cheap tires. Engine shipping cost with Freight-Specialist will be easy on your finances. Are you looking for the lowest engine shipping quote? If so Freight-Specialist can save you up to 83% on your engine shipping cost. Our 3 step process of quote, book, and ship is as easy as ever. We take care of the paperwork (bill of lading) for you and after the pickup is made provide you with a tracking number so you can see your engine in transit. We have shipped thousand’s of engines and transmissions across the US and Canada with complete success and we can do the same for you. Freight-Specialist has been shipping engines successfully for more than a decade now. Shipping an engine is easy, cheap and relatively fast. Our engine shipping specialist will help walk you through the process of how to prepare your engine for shipment. Follow the steps below to make sure your engine shipment is a success. Our engine shipping quotes are among the lowest in the industry. If you have any questions regarding how to prepare your engine for shipment, or need a shipping quote please contact us for further information. We will be happy to consult with you on the best option to ship your engine. 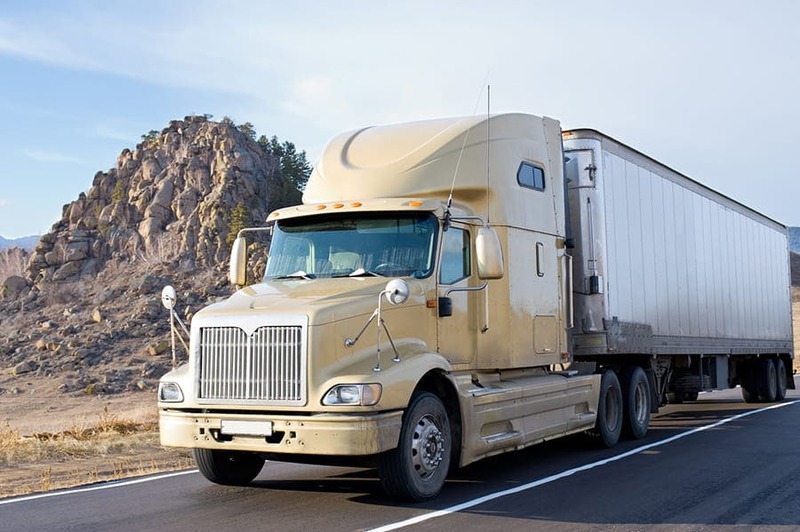 LTL Freight Shipping rates vary depending on many factors including freight class, weight, dimensions and the distance the freight will be traveling. Let us get you the LTL rate you deserve. Intermodal Rail Freight Shipping is the most cost-effective solution for volume truckload freight shipping. 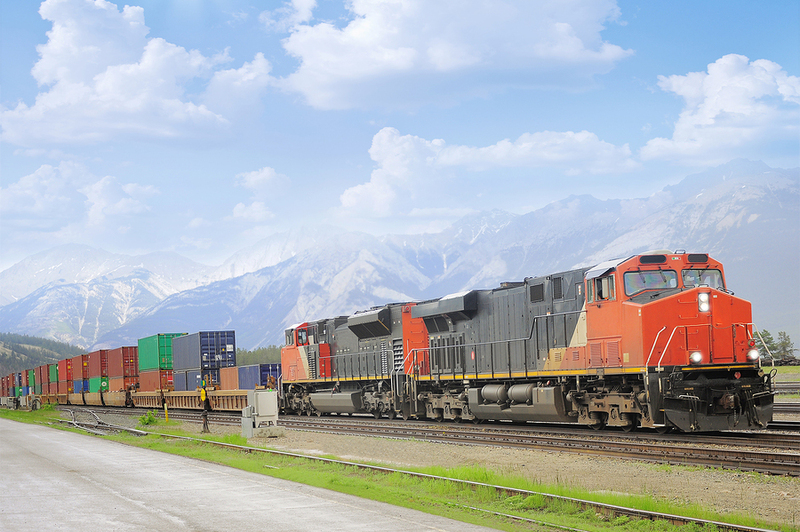 Intermodal rail shipping is an economical, reliable and environmentally friendlier means of freight transport. No matter what your Engine shipping needs are Freight-Specialist can help find the perfect carrier for your shipment. © Copyrights 2015-2016 Freight-Specialist. All rights reserved.